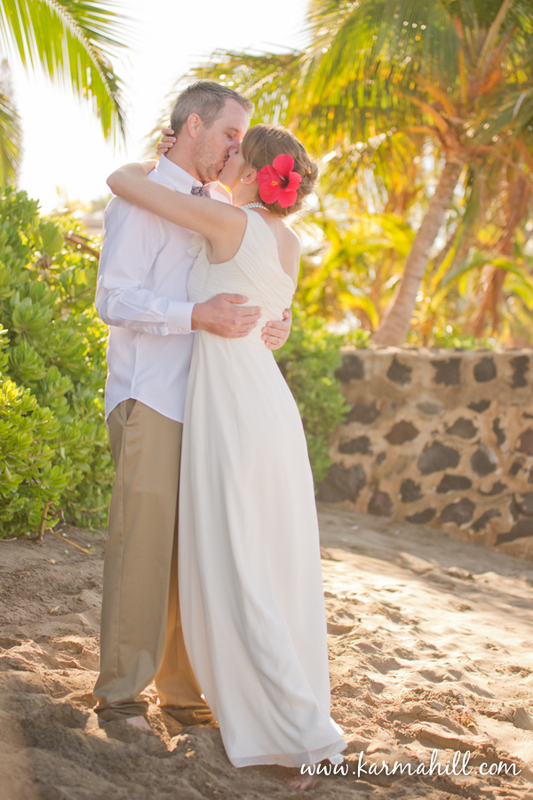 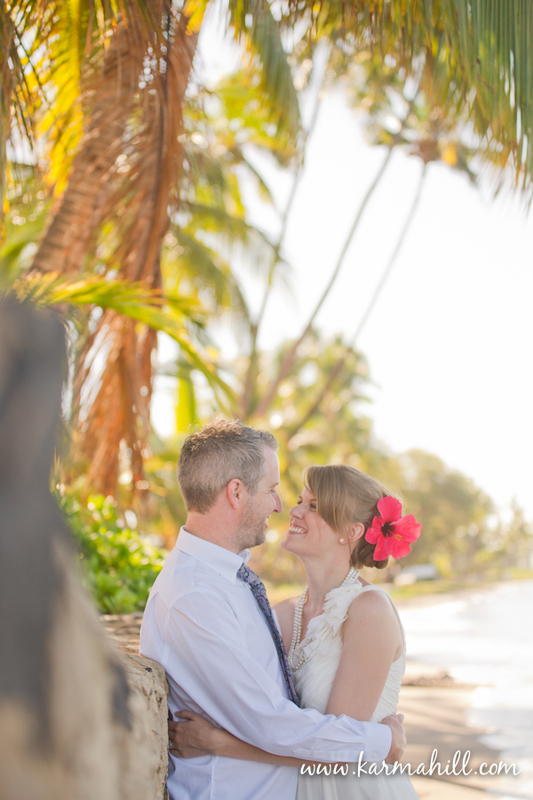 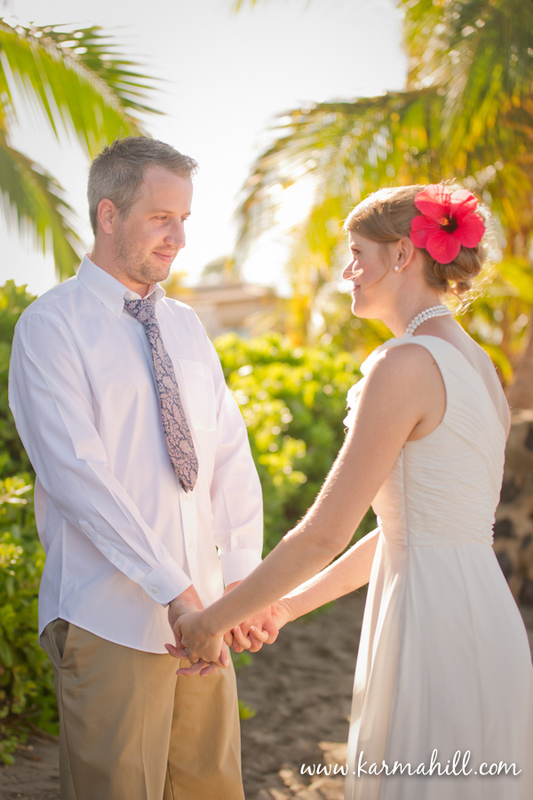 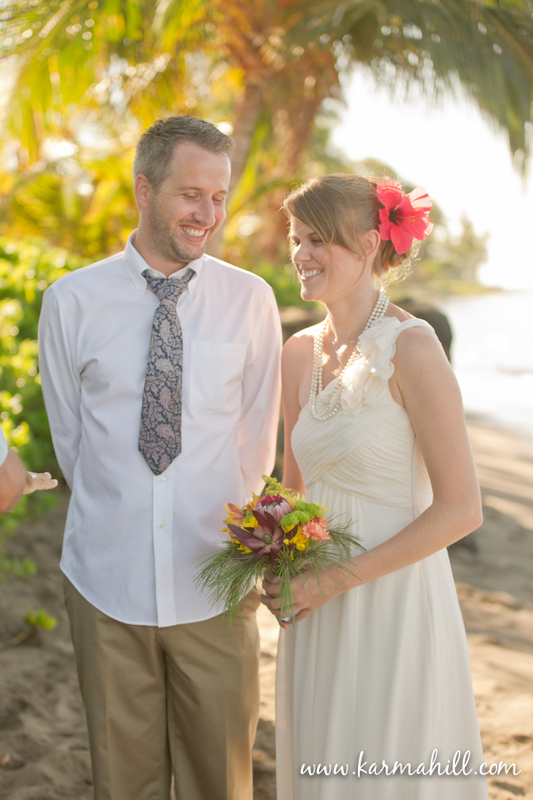 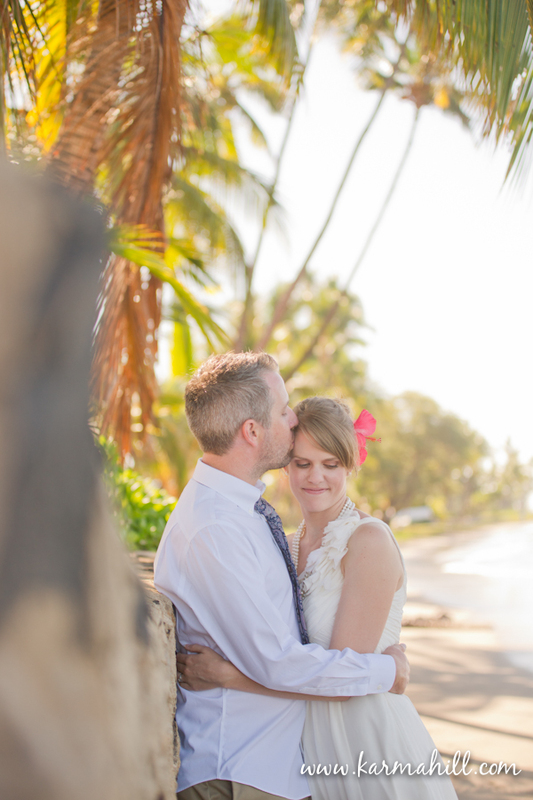 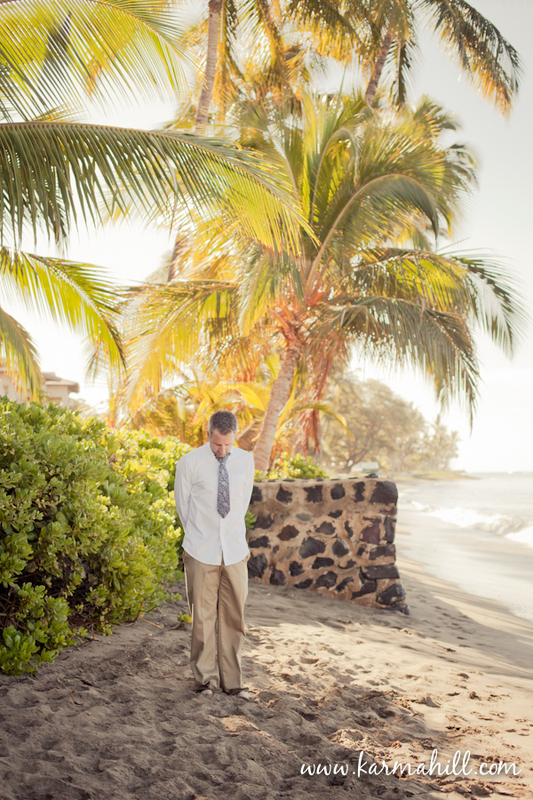 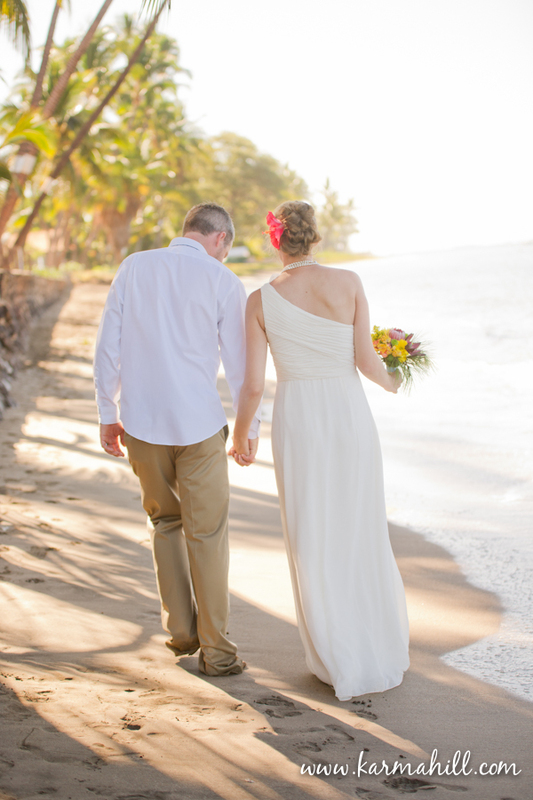 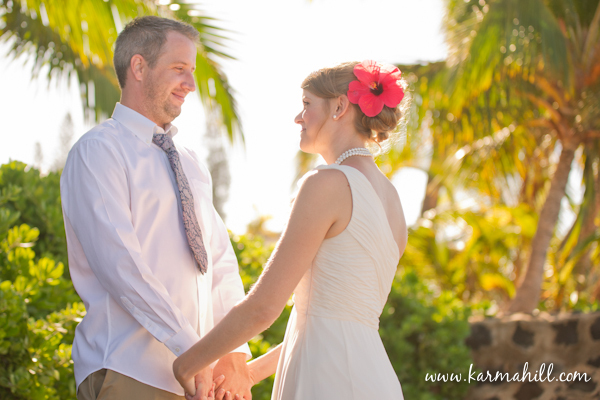 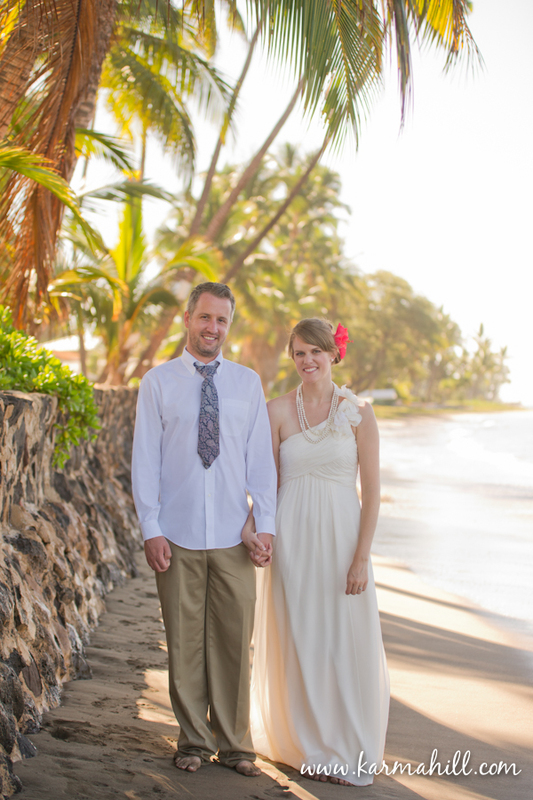 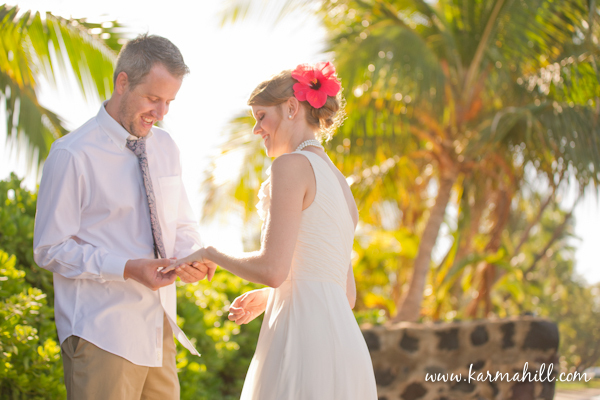 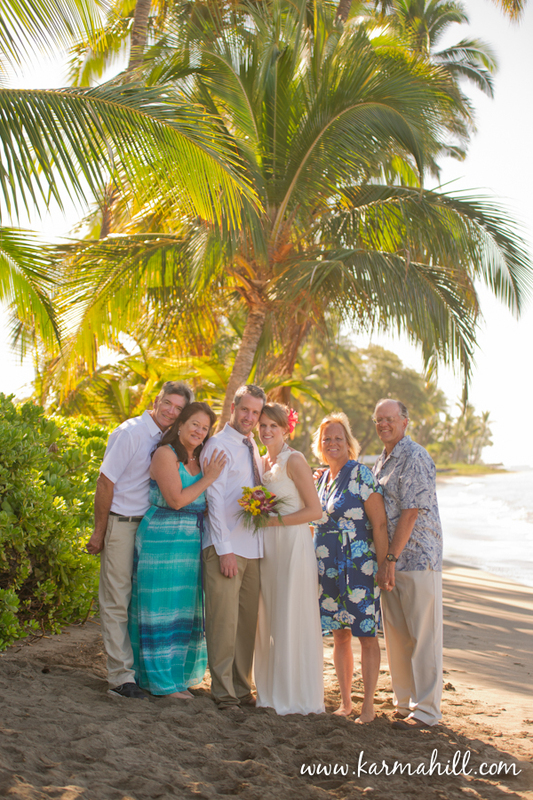 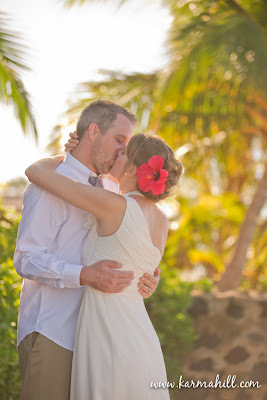 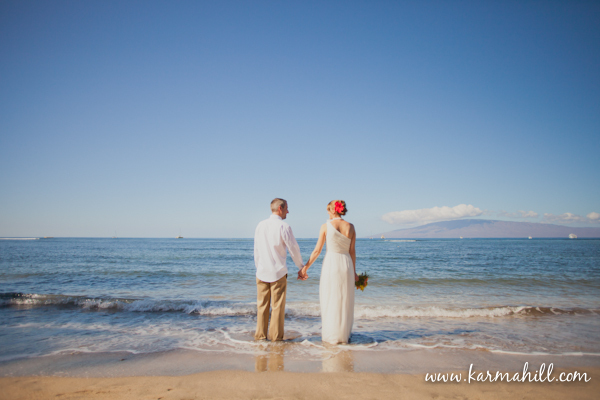 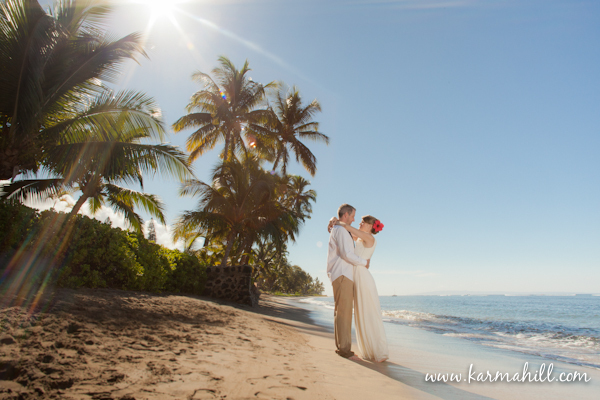 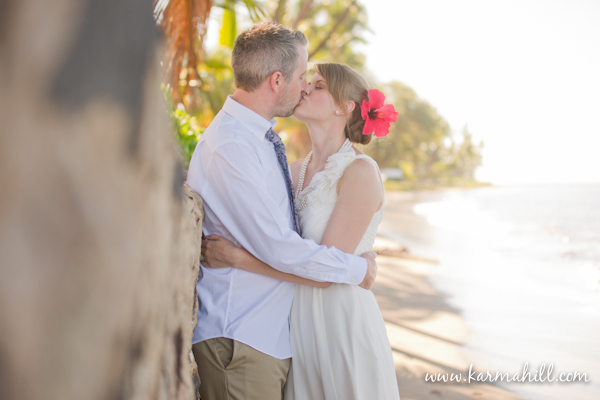 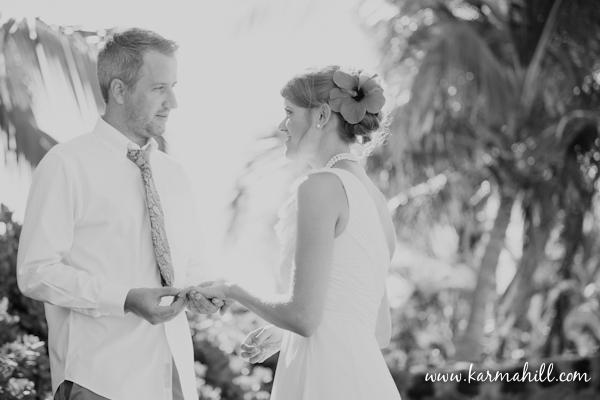 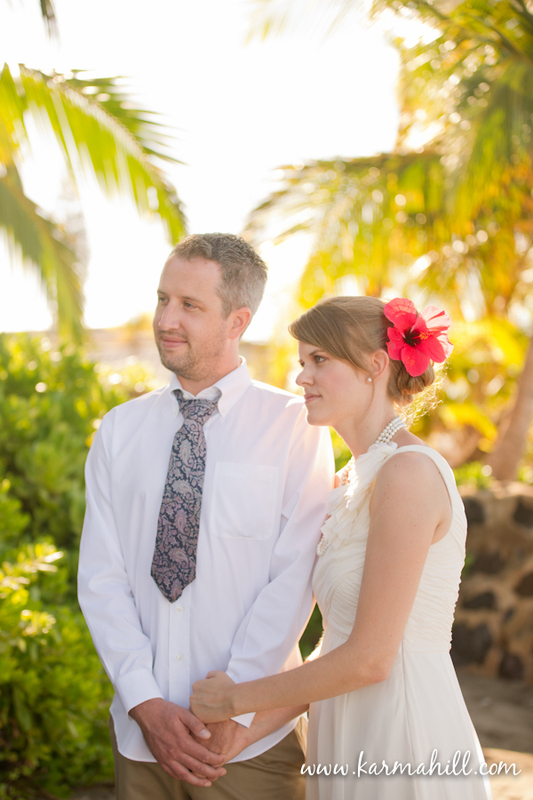 Becky and Casey came to Maui to have a sweet simple Maui beach wedding and we are so happy they chose us to be a part of it! 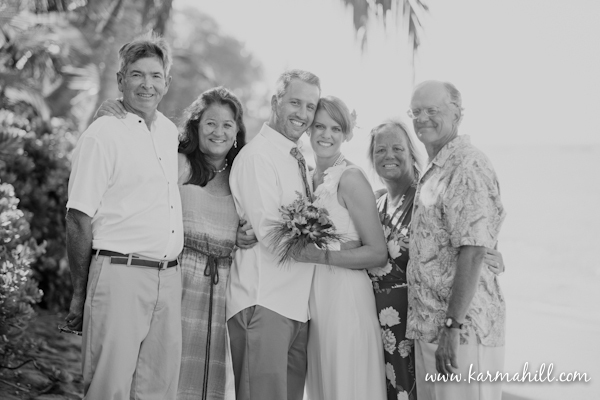 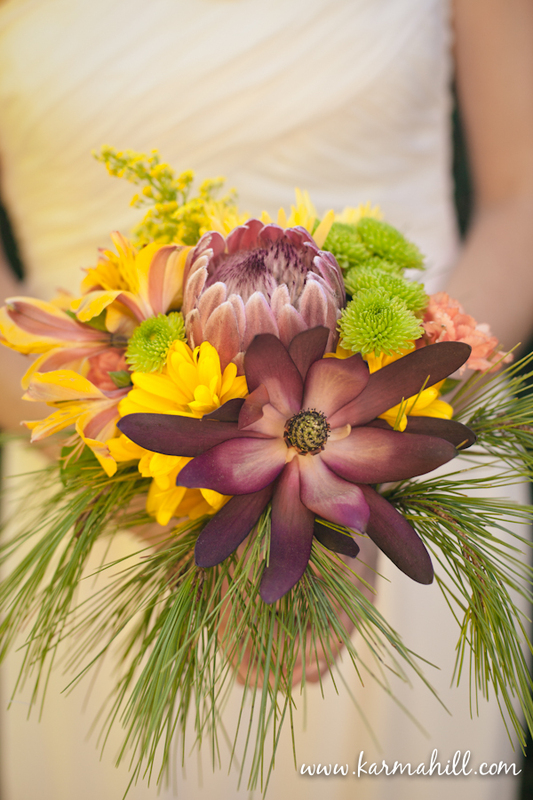 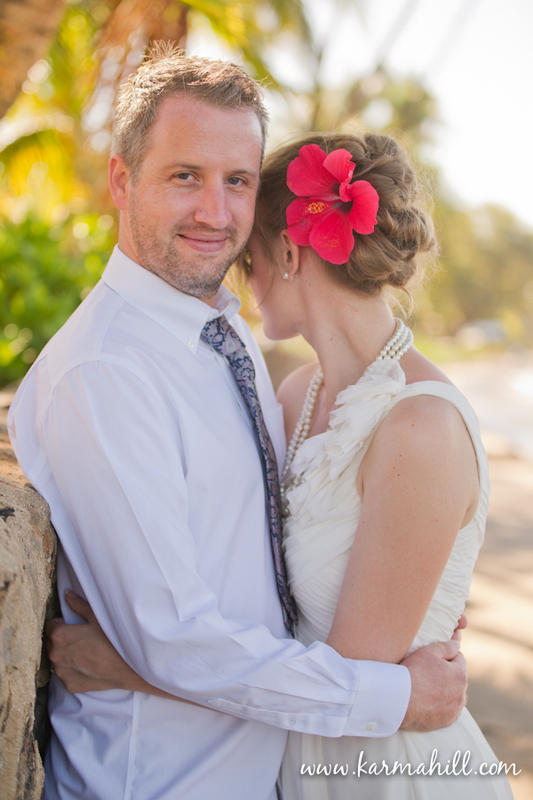 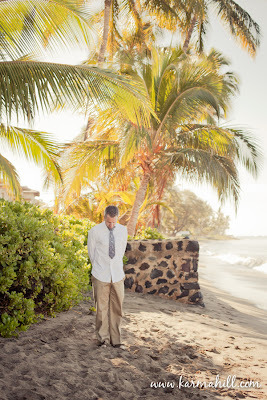 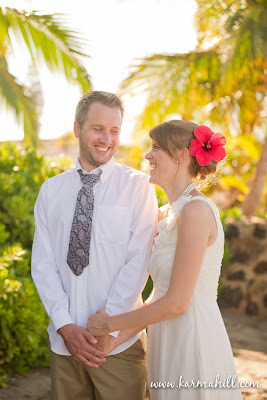 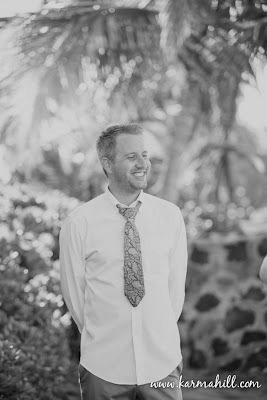 Becky is also a professional photographer and I am always flattered and excited when other people in the industry choose me to be their Maui wedding photographer. 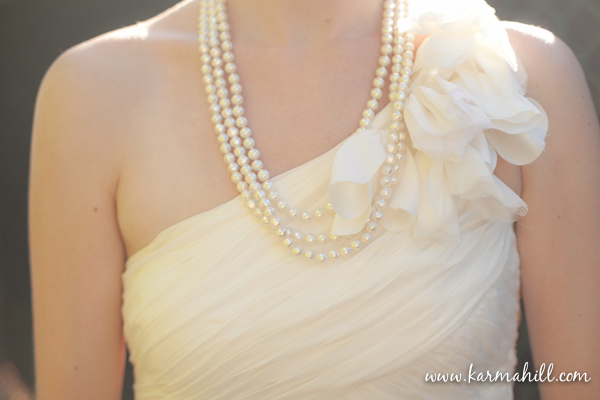 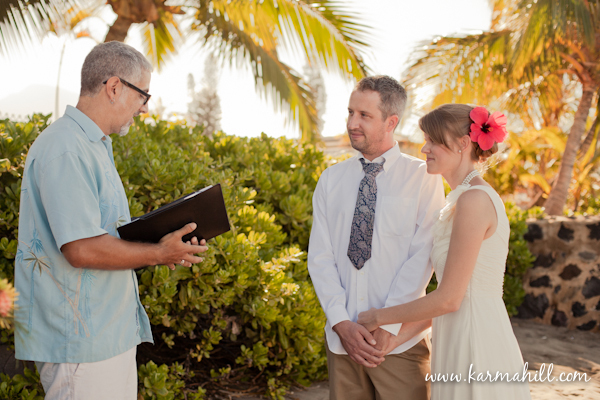 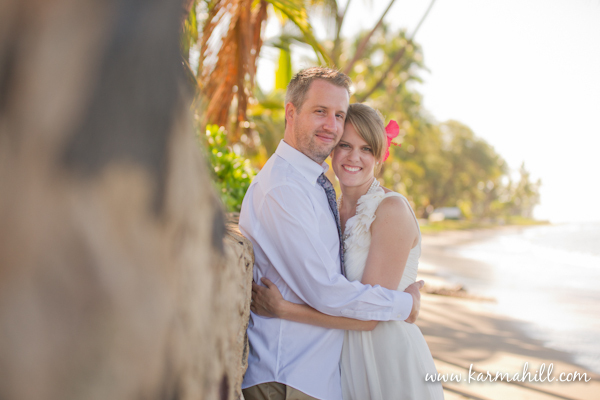 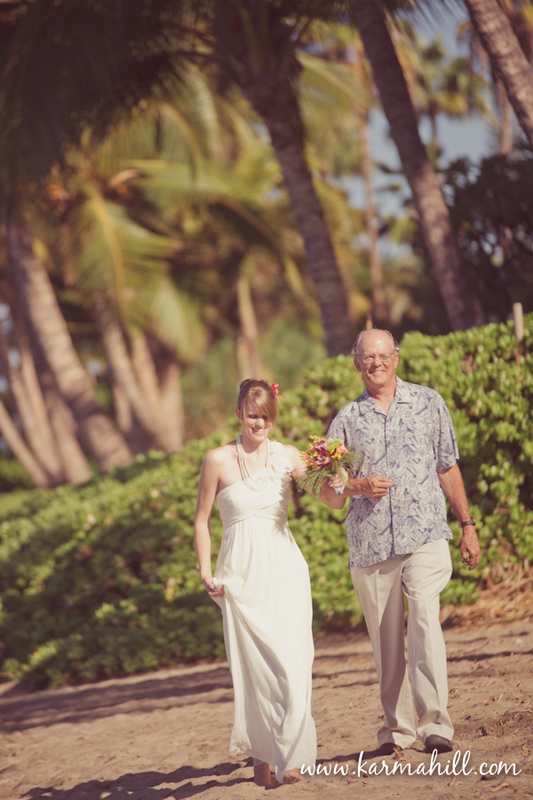 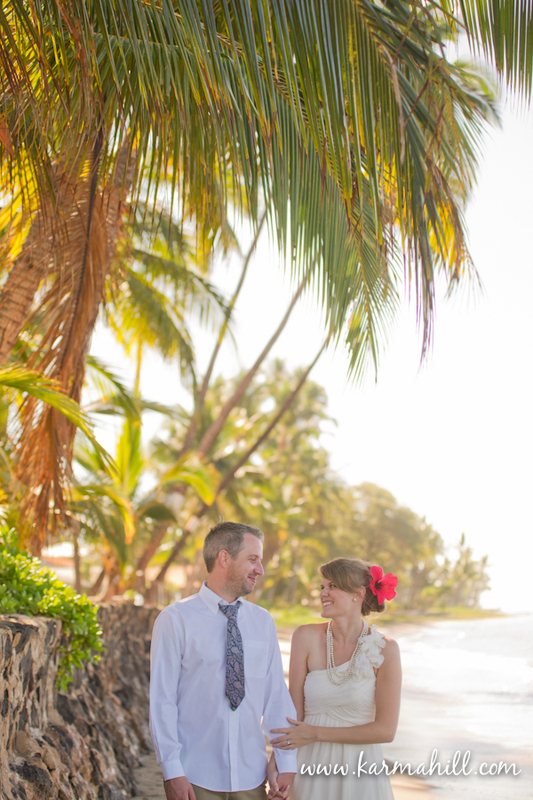 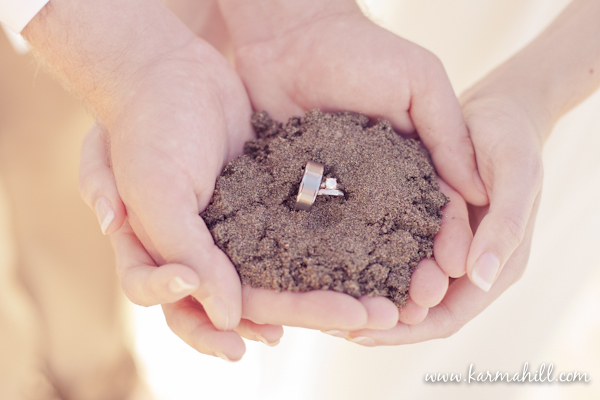 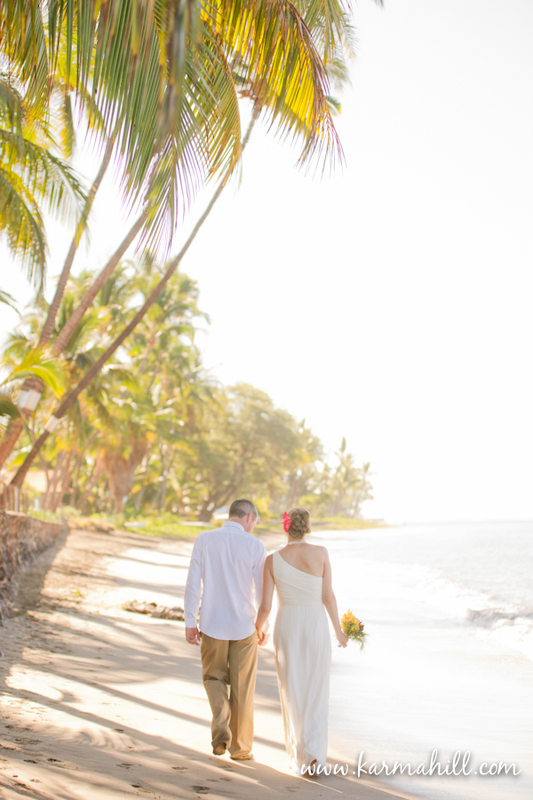 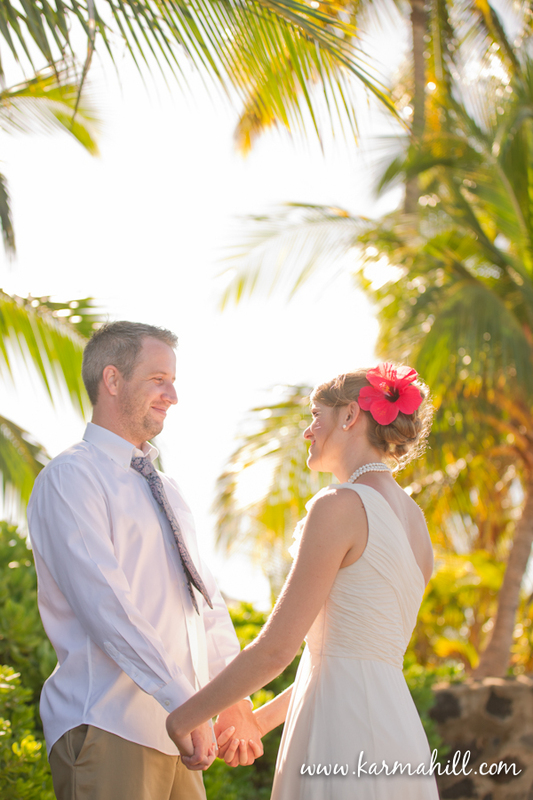 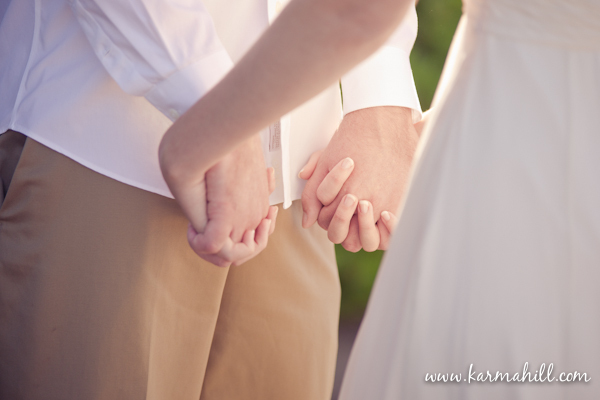 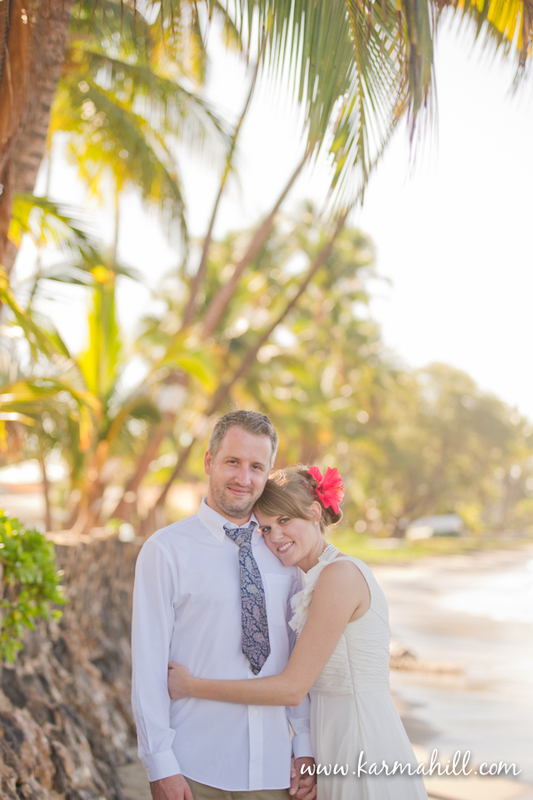 The couple of 7 years chose a morning wedding, which I loved for the soft and glowing lighting and empty beach. 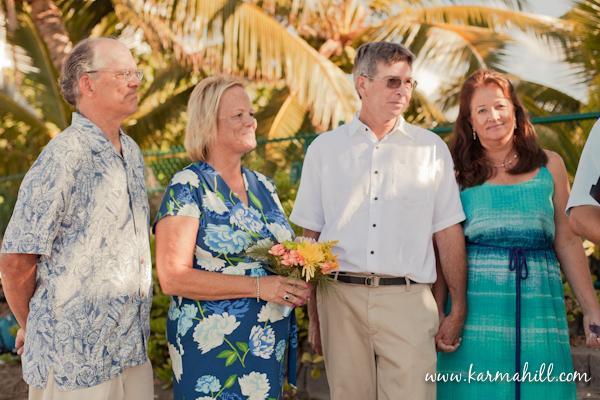 Congrats to you both, it was a pleasure being a part of your wedding day!